Overseas projects have no geographical bias and the charity has supported projects in Africa, Asia and South and Central America. Applications for overseas work must come from UK charities. Re-Cycle recycle bikes from the UK and send them to rural communities in Africa. 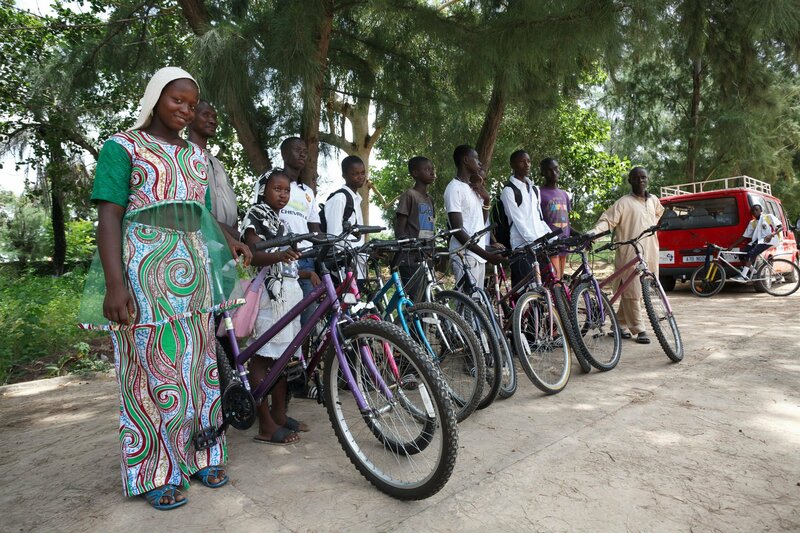 The ‘Cycle to class’ project provides bikes to help to keep children in school. A bicycle can cut journey times by as much as 75% which means students can travel in safety to and from school with energy left to learn and time left to rest. Banana Link is a not-for-profit co-operative, which works for fair and sustainable banana and pineapple trades. We raise awareness of the poor living and working conditions faced by plantation workers and small producers in Latin America, Africa and the Caribbean. 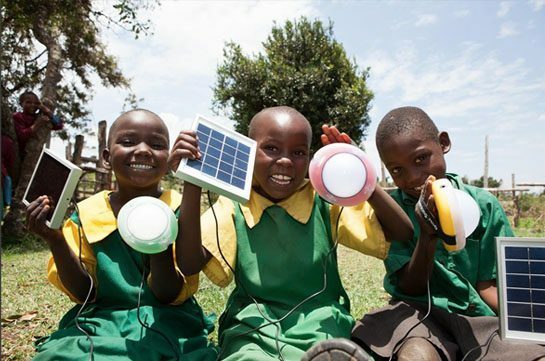 SolarAid provides access to solar lights in some of the most remote regions of Malawi, Uganda and Zambia through our social enterprise, SunnyMoney. Millions of people in Africa have no access to electricity. Without a clean source of light, families rely on expensive and dangerous alternatives such as homemade kerosene lamps which emit toxic black smoke and are extremely hazardous. Tools for Self Reliance refurbishes tools in the UK and then sends them to communities in Africa. They support rural artisans and craftworkers with tools and training so they can improve their businesses. Supporting a Self Help Africa (previously Harvest Help) community development programme in Masaiti, Zambia. This programme includes the promotion of sustainable agriculture techniques as a way of preserving and developing soil fertility, credit schemes to encourage income generation, and the provision of clean and safe water. Open Gate is registered charity number 1081701 with the Charity Commission. All content Copyright © 2019 Open Gate. All rights reserved.